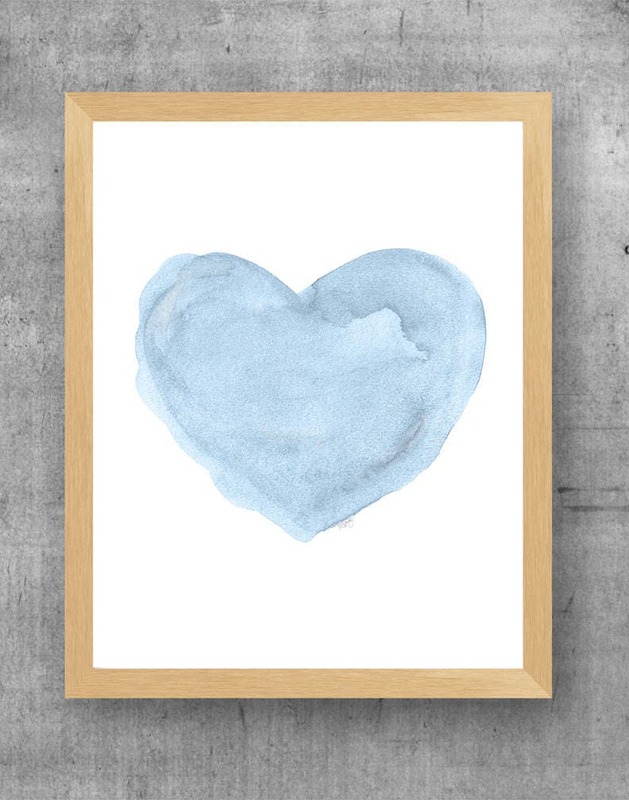 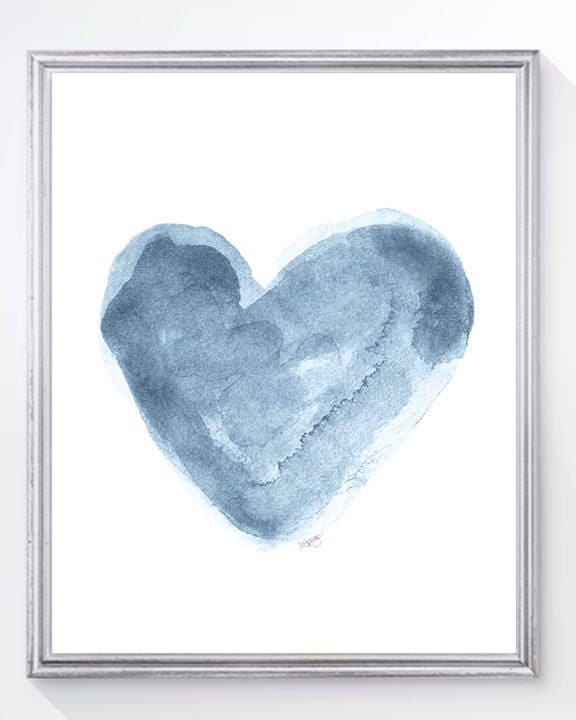 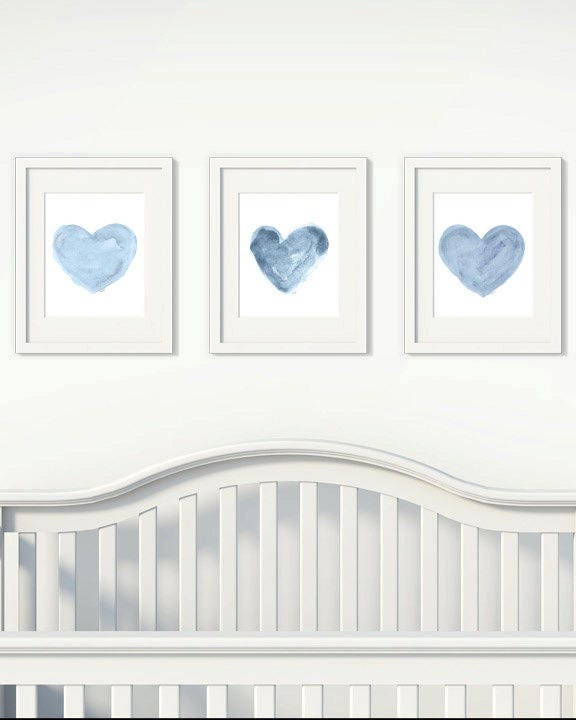 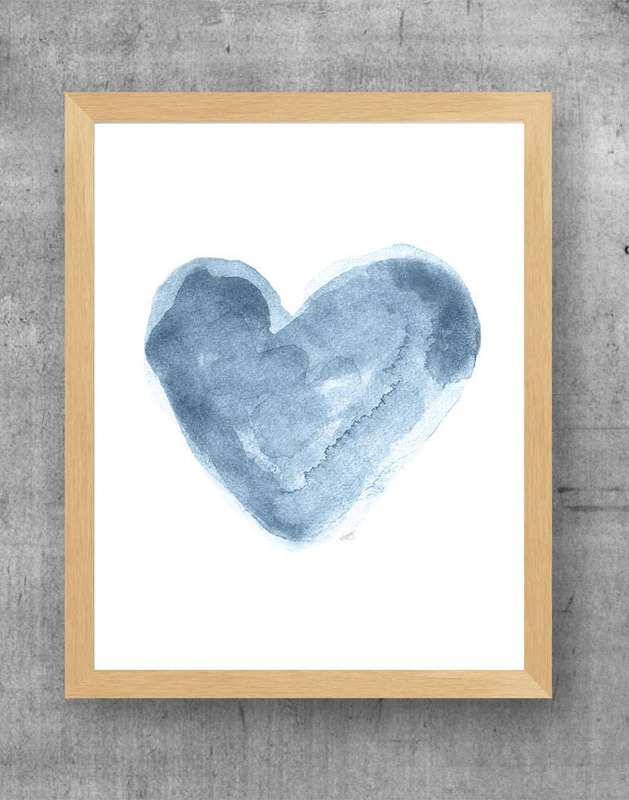 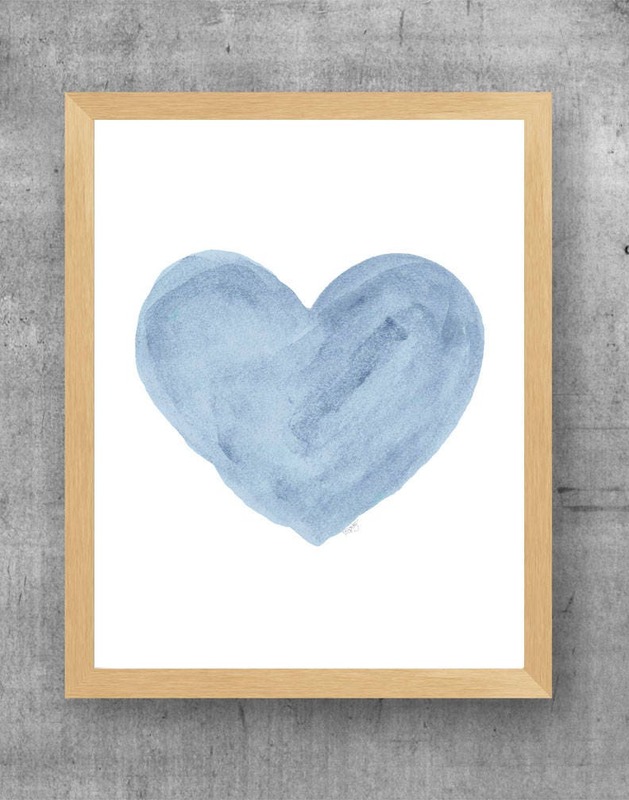 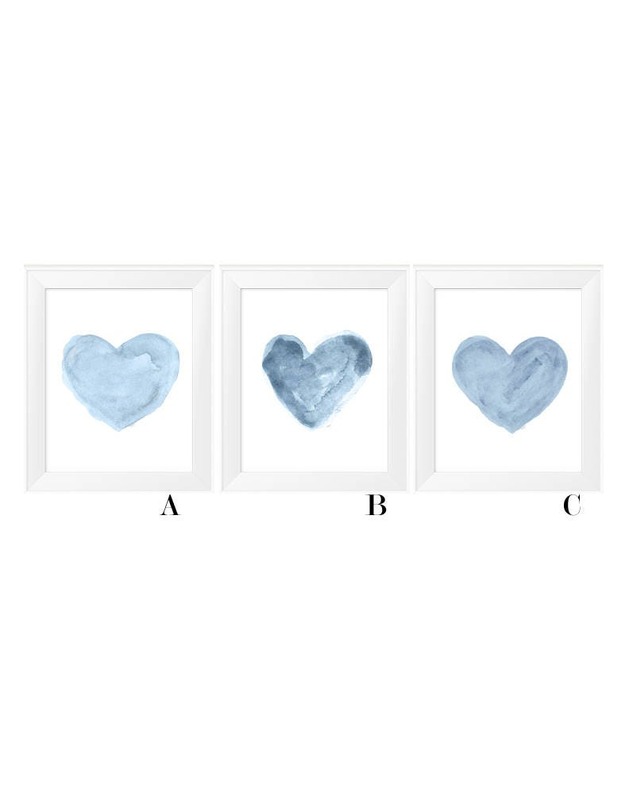 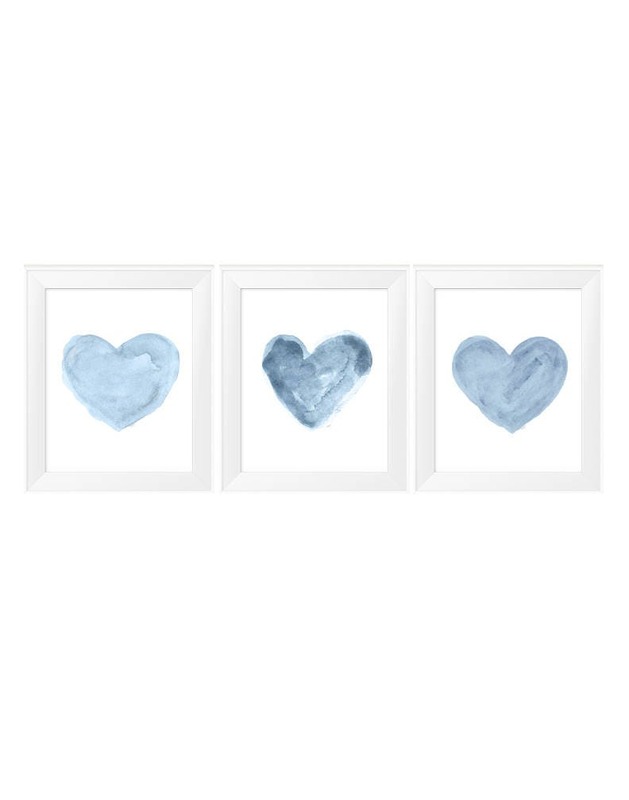 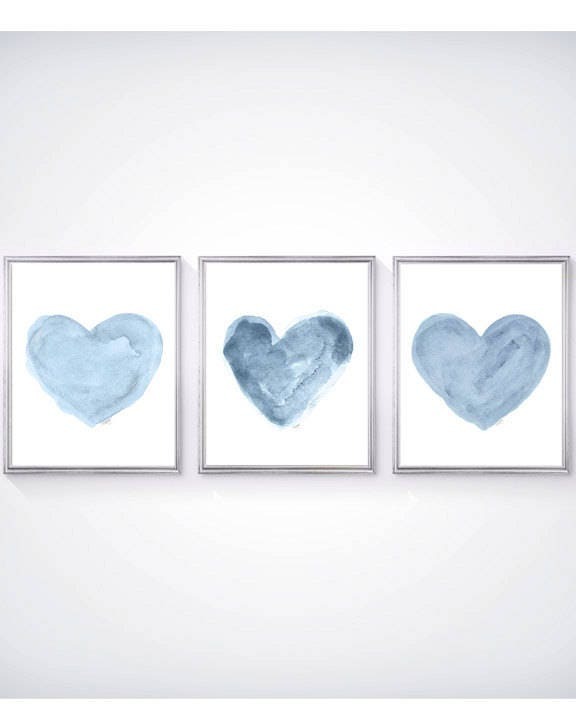 A set of three calm and relaxing chambray blue 11" x 14" watercolor art prints. 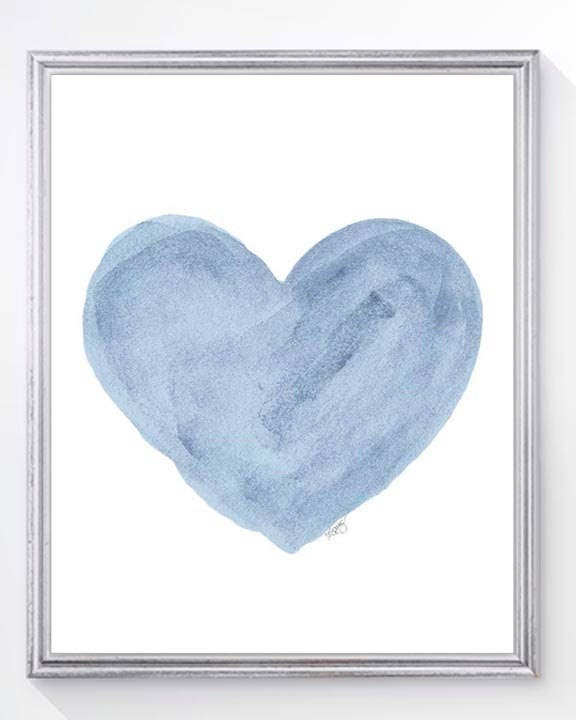 Soft shades of denim blues swirl throughout. 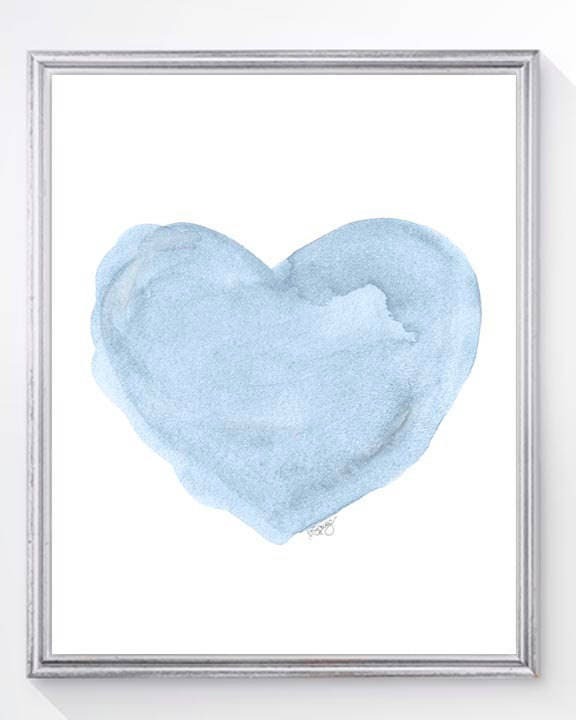 Each is created from my original watercolor painting.